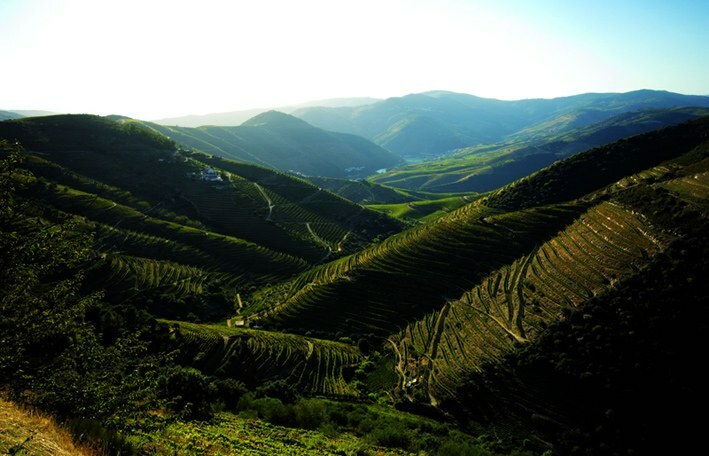 The Douro region has been producing wine for more than 2,000 years. 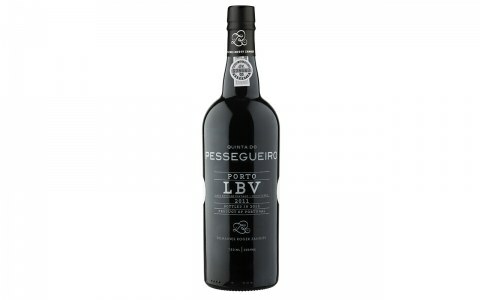 Many great Portuguese wines come from this area, including the world-renowned Port wines. The wines produced at the Domaine Quinta Do Pessegueiro appeal first on account of their high quality and second because they are the result of a complex and well-balanced project aimed directly at highlighting the originality and the specifics of each vineyard. The cellar of Quinta Do Pessegueiro domaine mixes the traditional and quality methods of wines production with the latest, most sophisticated equipment and innovation. Appropriately, to preserve the wine as long as possible, the use of pumps has been banned from the wine harvest to the casks room, as well as the period of vinification in vats. The wine is aged as naturally as possible.